Free range egg labeling will have a new National Information Standard (‘the Standard’) from 26 April 2018. It will be enforced by the Australian Competition and Consumer Commission (ACCC) under the Australian Consumer Law (ACL). 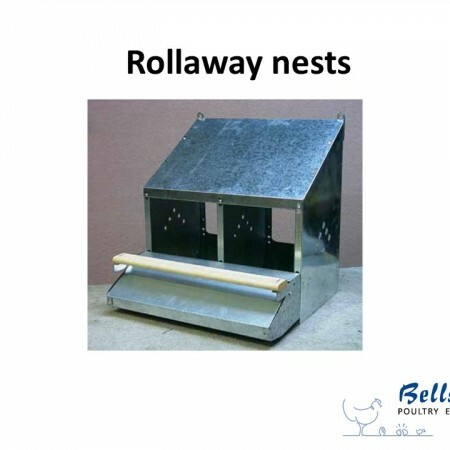 Importantly, the new Standard is in addition to any existing laws in your state or territory regarding free range. 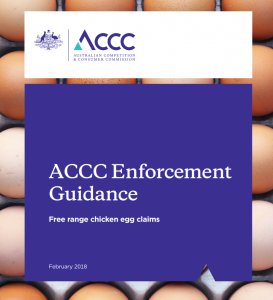 The ACCC has produced a tiny three page guide on Free range chicken egg claims for free range egg producers. Its aim is for free range egg farmers to understand their fair trading rights and obligations when promoting or selling their eggs as ‘free range’. The guide mentions that the Government intends to introduce a ‘safe harbour’ defence for misleading conduct. 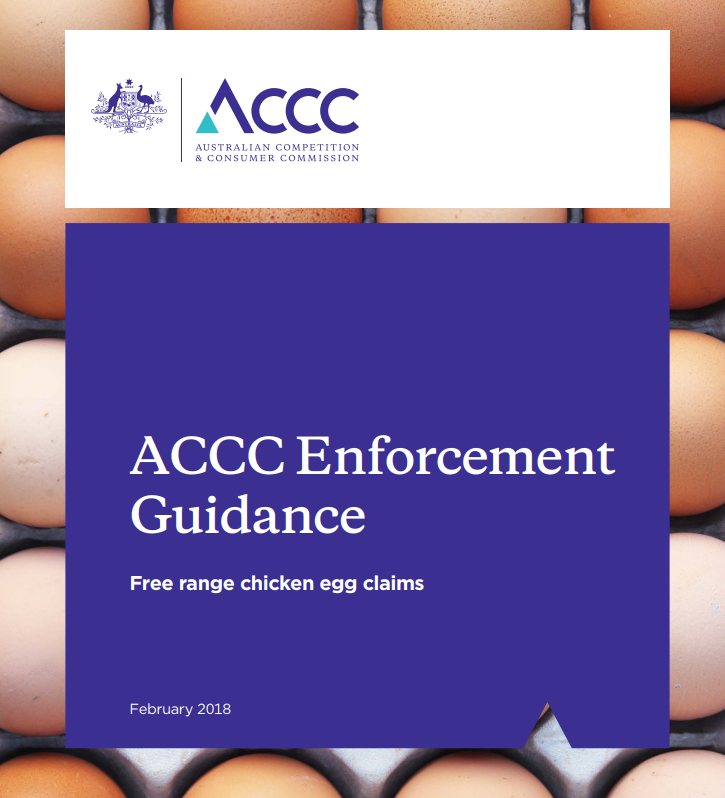 When the Standard comes into effect, the safe harbour will mean if an egg producer can demonstrate that they have complied with the Standard, they will have protection from court proceedings being brought under the ACL. 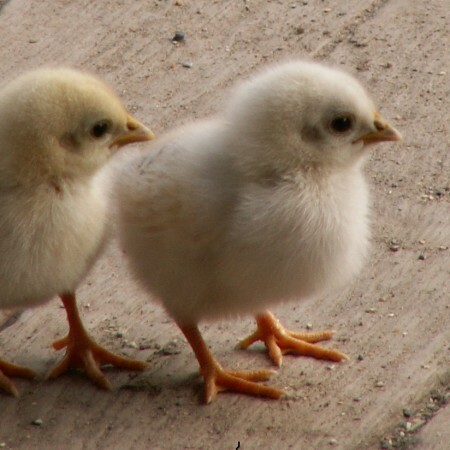 Notably, the proposed safe harbour, will only apply to the use of the words “free range”. However, the normal guidelines still apply to other media and representation such as images. Essentially, this means that egg producers must ensure any claims (visual, verbal, written and so on) made, when advertising or selling their eggs, are accurate and truthful. The ACCC will have a role in enforcing the new Standard, however only a Court can provide a definitive ruling on whether you comply with the Standard. Check all of your promotional literature or material promoting your brand, including website wording, egg carton labeling and similar to ensure your ‘free range’ assertions are factual, truthful, provable and not false, misleading or deceptive. It boils down to the essence of consumer law – do not mislead consumers.